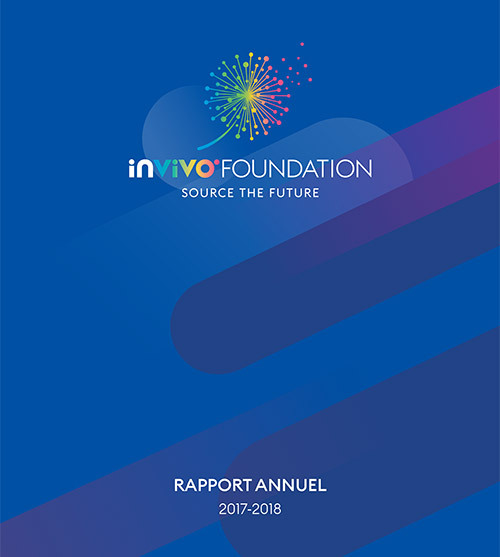 InVivo Retail is accelerating development within its three sectors: garden centres, pet supplies and retail food, while redefining the profile of the InVivo Group by focussing on its positioning in B to C markets. InVivo Retail is constructing a new grow-your-own garden centre model that creates value for customers, franchisees and agricultural cooperatives. Capitalising on the marketing power of its subsidiary Neodis, a major manufacturer and distributor of dog and cat foods. With Frais d'ici, Bistrot d'ici and Bio&Co, the retail food is becoming a distinct activity for InVivo Retail which is reaffirms its ambitions in the retail sale of fresh, local and organic products. With the acquisition of Bio&Co, InVivo retail has acquired the means to develop its expertise in organic retail food. On 2018, InVivo opened So France Singapore, the first and pioneering gastro-store promoting French gastronomy. It is the objective of the So France brand to unite French producers around a common goal: to export and exploit the value of French gastronomy around the world. 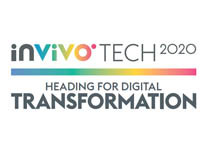 Néodis allows for some of InVivo’s ranges to be present on the entire value chain – from manufacturing to distribution to customers. Thus, dry food solded in producer-branded and retailer-branded are produced by La Braconne’s factory. Most of ingredients come from locally places to promote French flies and our cooperatives partners. Néodis also protects the silos of our cooperatives against insects and pests thanks the BtB activity.